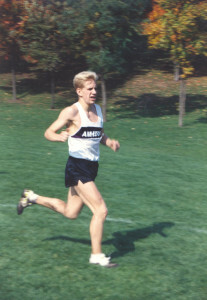 – High school coach Jeff Billing (the nephew of former Boston Marathon winner Amby Burfoot), talking about the team aspect of cross country. Official iPhone X Thread - Who wants to spend $1150 for animated emojis? 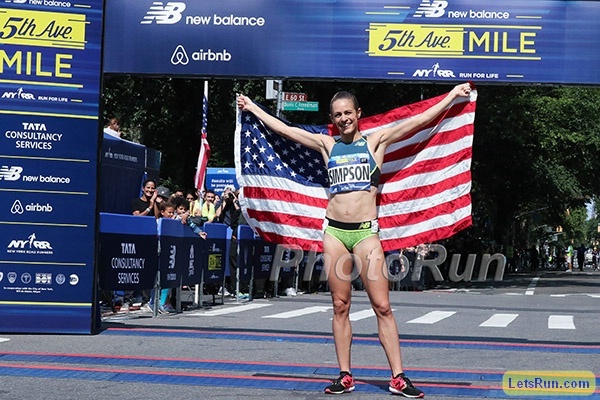 How long could Matthew Centrowitz go without training and beat Jenny Simpson in the mile? XC team is a frat, is there a community after? I am bumping my mileage to 40mpw to 72mpw. I will become elite. Do D3 Recruits need to be able to score at Conference immediately? Could Paul Edwards, thrower banned for life in 1997, be telling the truth? LRC The Greatest Race At Worlds You Never Heard About: The Epic Pure Guts Media 800 With LetsRun.com’s Jonathan Gault This race almost warranted a splash page. Side-by-side racing the final 100m. Full video, with post-race interview with hurdling great Allen Johnson. 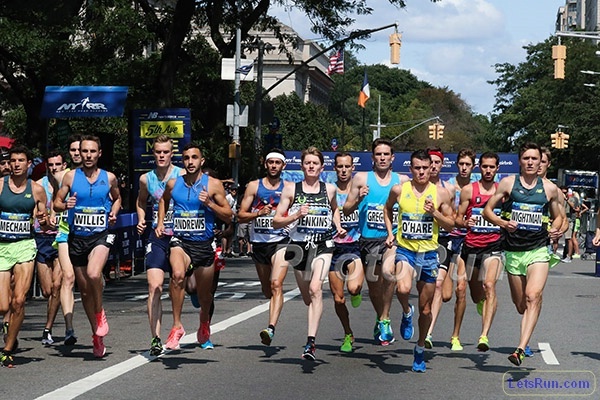 LRC Meet The Winners Of The $200,017 Running Warehouse Worlds Prediction Contest A Londoner, a guy from Portugal, and a guy who used to manage the Guam track team came out on top. Sad News: Jamaican Sprinter Jordan Scott Dies In Car Crash In Kingston, Jamaica The 20-year-old was driving with with fellow sprinter Michael Campbell who ran in the 4×100 heats for Jamaica at Worlds. Scott died in the crash, but Campbell survived and is currently in hospital. 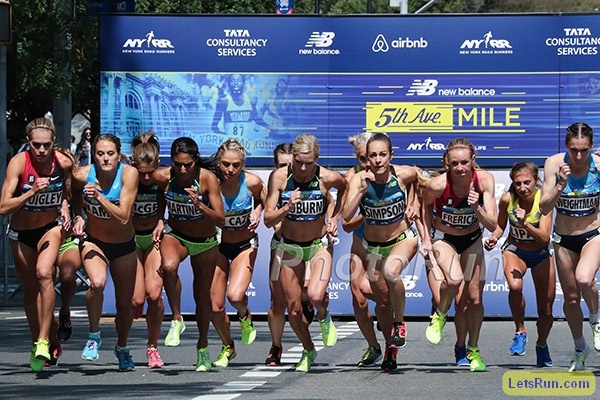 Interesting Read: Great North Run Form Analysis: Mary Keitany Vs. Vivian Cheruiyot And Mo Farah Vs. Jake Robertson Has Keitany’s form actually deteriorated over the years? 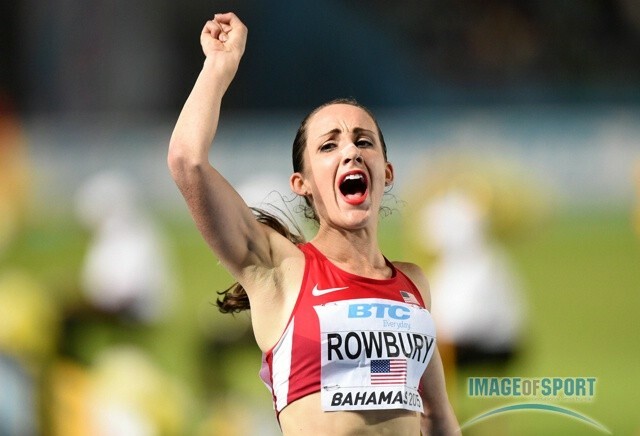 Why is Robertson’s form better during the race, but worse in the kick? 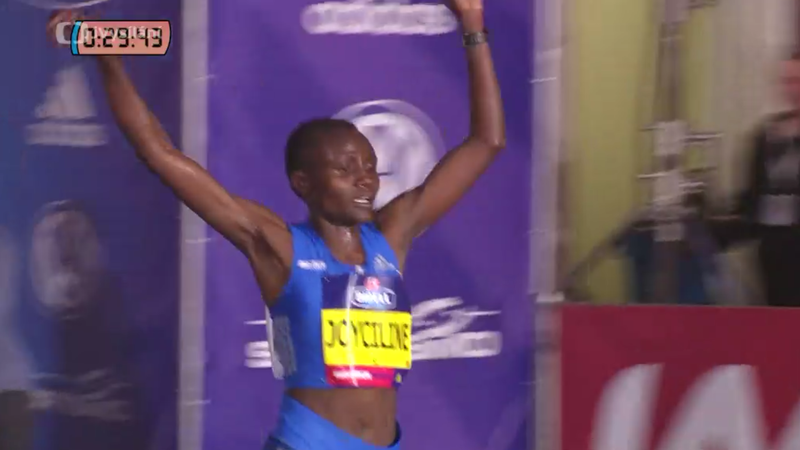 Women’s World Champs Marathon Form Analysis A look at winner Rose Chelimo, Edna Kiplagat and Amy Cragg. 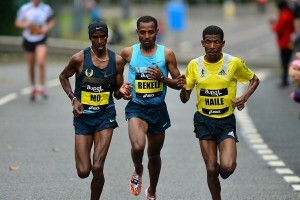 *IAAF Recap Benard Kimeli took the men’s race in 27:10. 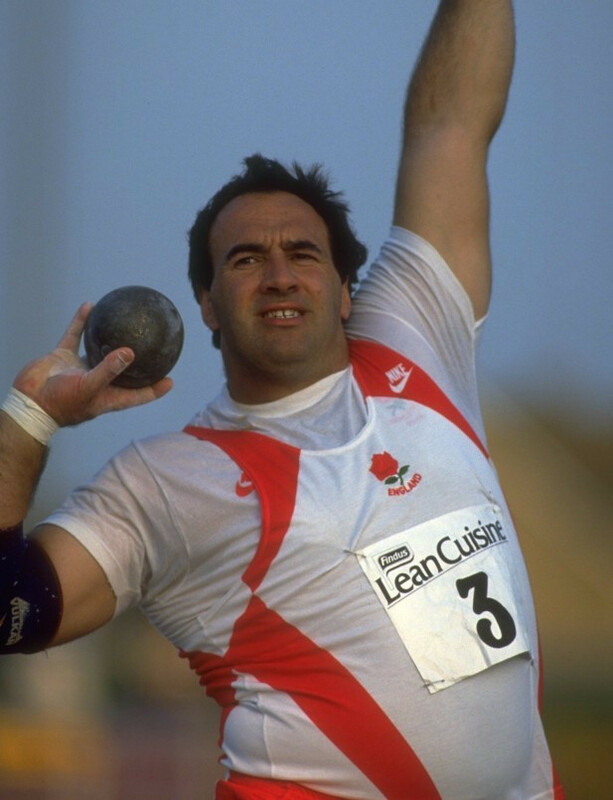 58-Year-Old Former British Olympic Shot Putter Paul Edwards Still Fighting Lifetime Doping Ban From 1997 Edwards has launched a Facebook page proclaiming his innocence and saying he will continue to fight to clear his name. Former Australian Olympic Javelin Thrower Oliver Dziubak Fined For Selling Steroids Dziubak, now a pharmacist, got caught thanks to some text messages that came out during a messy divorce with his ex-wife. The Guardian: “Charities Still Waiting For The Millions Raided To Build West Ham’s New Stadium” The article says that the stadium was funded partly by money meant for charities and complains that West Ham got the stadium so cheap. 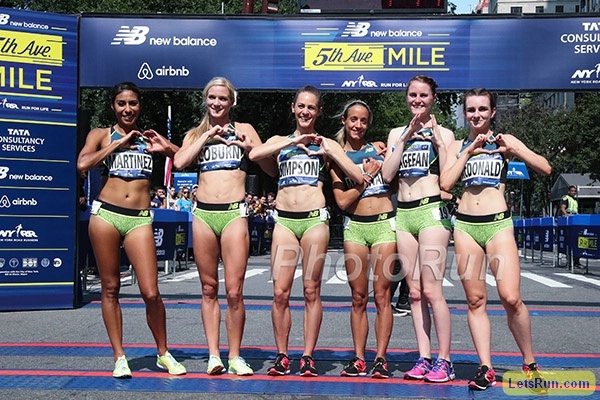 Kara Goucher’s 5 Tips For Recovering Like A Pro Goucher says she doesn’t chug her post-run recovery drink, but sips slowly, she foam rolls every night, and she only washes her hair in the shower once a week (using dry shampoo otherwise) to spend less time on her feet. Living And Training In Iowa City Helps Keep Erik Sowinski Grounded And Focused Sowinski actually said it was one of his stipulations when he signed with Nike that he could stay in Iowa City and be coached by UI’s Joey Woody. 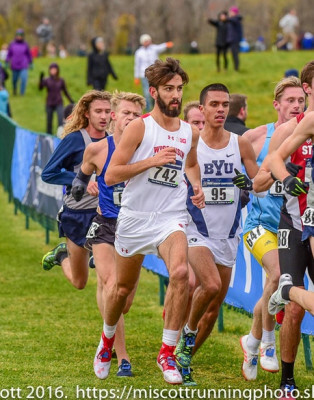 LRC 2017 NCAA Men’s XC Preview: #8 Oregon & #7 Wisconsin It’s really hard to predict how traditional powers Oregon and Wisconsin will do in 2017 as Oregon lost King Ches and Wisco may or may not redshirt their star Morgan McDonald. 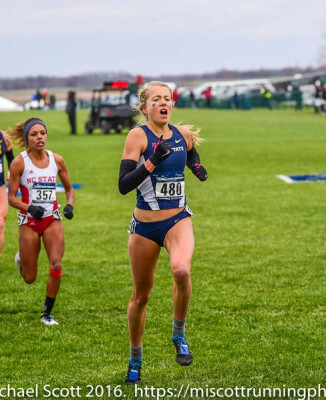 LRC 2017 NCAA Women’s XC Preview: #8 Penn State & #7 San Francisco Can Penn State crack the top 10 for the first time since 1994? Will San Fran do even better than they did in 2017? 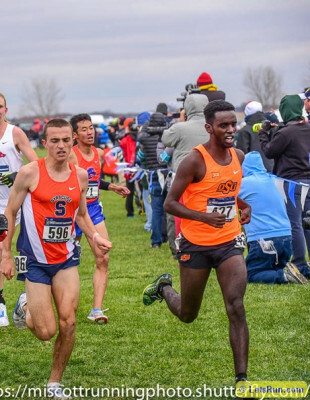 LRC 2017 NCAA Men’s XC Preview: #10 Oklahoma State & #9 Iona Iona and Oklahoma State almost always finish in the top 10 at NCAAs and we think they’ll do so once again this year. 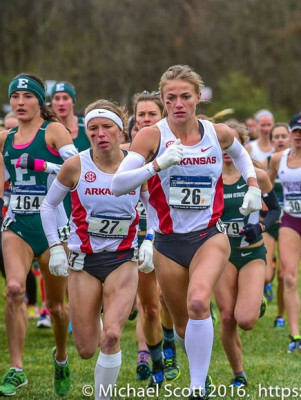 LRC 2017 NCAA Women’s XC Preview: #10 Providence & #9 Arkansas Traditional powers Arkansas and Providence had off years in 2016 but look poised to be in the top 10 once again in 2017. 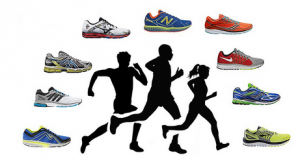 Kentucky’s Jacob Thompson And Penn State’s Jillian Hunsberger Are NCAA Athletes Of The Week Thompson won Kentucky’s Bluegrass Invy while Hunsberger took the win at the Harry Groves Spiked Shoe Invy. 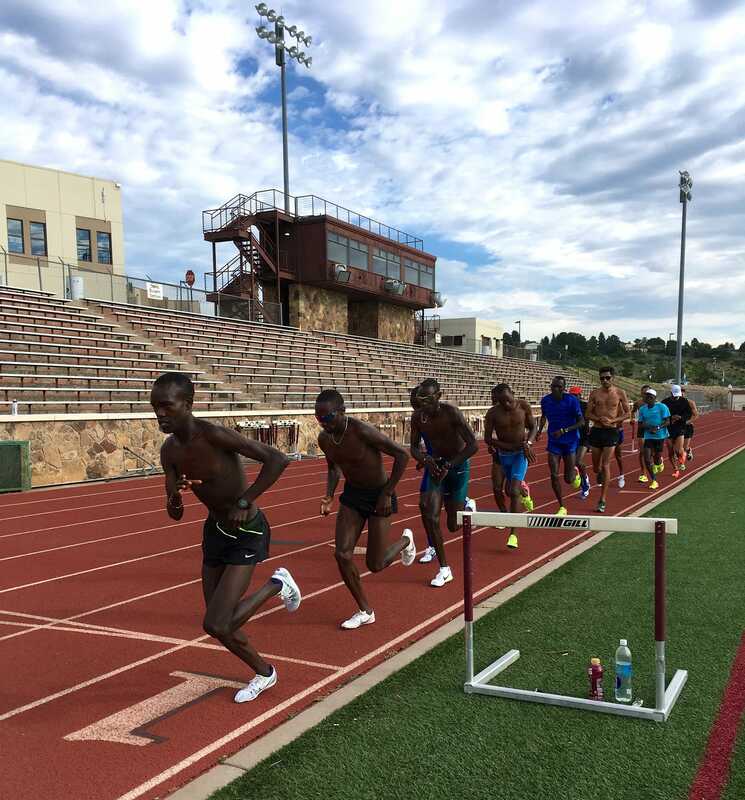 Will NCAAs Get A Break From Eugene? Hayward Field Renovation Pushed Back Again, 2019 Pre Classic And NCAA Championships At Risk The project is now starting next summer, two years after the originally planned start date. DyeStat: Kingwood, Texas Girls Team Determined To Chase Running Goals Despite Hurricane Devastation With the school completely flooded, the students at Kingswood will have to share a neighboring school’s building by going half days for the year. 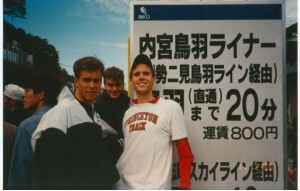 Former Boston Marathon Winner Amby Burfoot Writes About His Nephew’s Interesting Approach To The Pre-Season Time Trial As A HS Coach In Connecticut Rather than a big all-out race, he puts them into heats of 3,200m controlled races on the track where the kids don’t know the pace, but have to follow behind the rabbit who might be an alum, an OT qualifier or a 71-year-old former Boston winner. 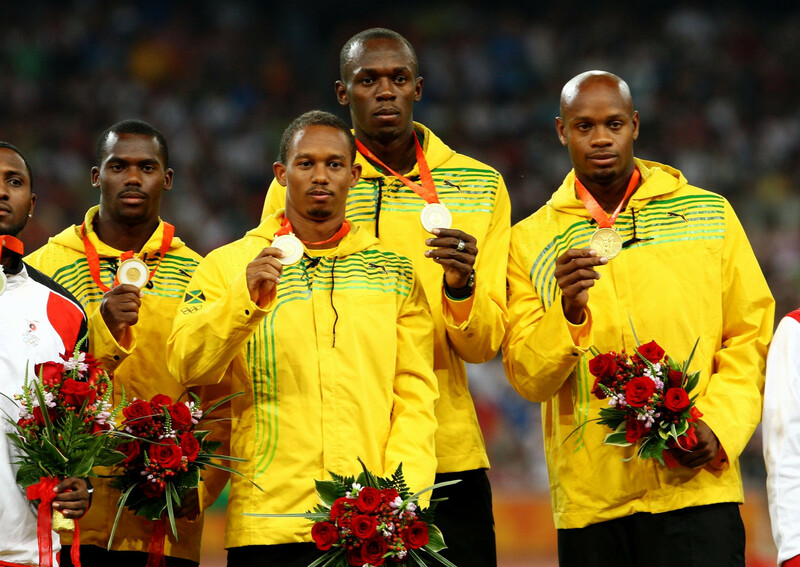 Could Usain Bolt Get Back His 2008 Relay Gold? CAS Sets Date For Nesta Carter Drug Ban Appeal On November 15th, CAS will hear Carter’s appeal against the decision which stripped Jamaica (and Usain Bolt) of their 4 x 100 relay gold when Carter failed a re-test of his frozen sample. IOC Admit Votes May Have Been Bought By Lamine Diack During 2016 Olympic Bidding Process Chicago 2016 never had a chance. Delusional, Deceiving Or Just Dumb? Thomas Bach Blames Individuals For Current Credibility Issues And Claims IOC Organization Is Not At Fault Right, because allegations of bribery and corruption against IOC members is such a rare occurrence. The Guardian: “Chris Froome And Mo Farah Are United In Success And Disputed Legacy” Sean Ingle writes that while both face skepticism regarding doping, Farah is grilled way more often than four-time Tour de France winner Froome. Three Russian Cyclists Launch Lawsuit Against WADA And Richard McLaren After Being Banned From Rio 2016 They already failed in their appeals to CAS when they were initially barred from Rio. 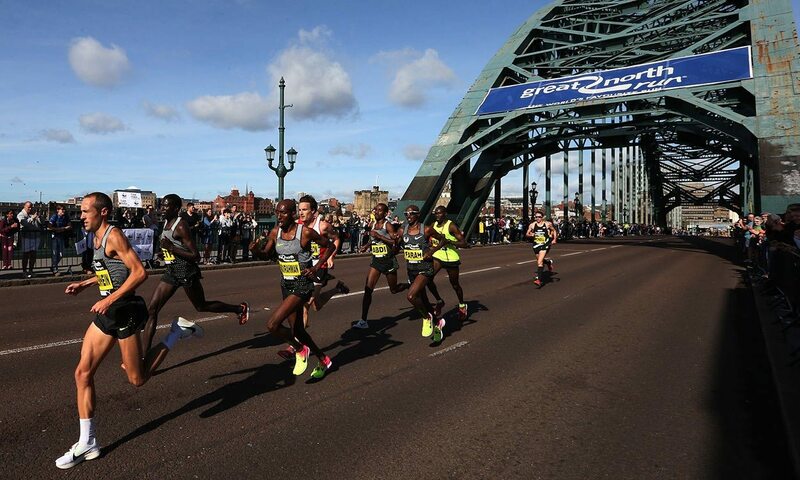 Mo Farah Runs 60:06 To Win His Fourth Great North Run Title In A Row Farah finished 6 seconds ahead of Jake Robertson while Feyisa Lilesa and Zane Robertson were 3-4 and Dathan Ritzenhein 6th. 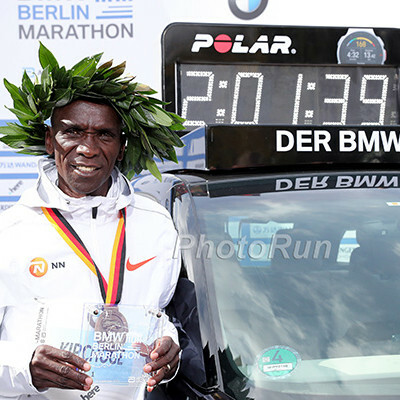 Mary Keitany Claims A Dominant Third Great North Run Title Over Vivian Cheruiyot Keitany ran 65:59 to Cheruiyot’s 67:54. 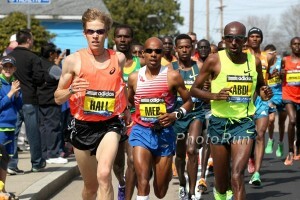 Mo Farah To Run The 2018 Virgin Money London Marathon Farah ran his one marathon at London 2014, finishing 8th in 2:08:21. 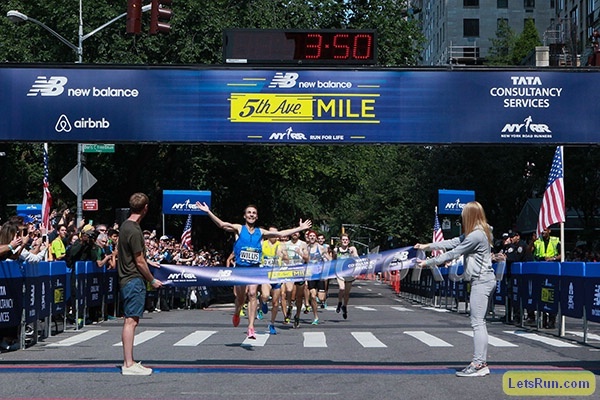 Video: Jake Robertson Proposes To His Girlfriend, Kenyan Magdalyne Masai After The Great North Run Masai finished 4th in the women’s race. 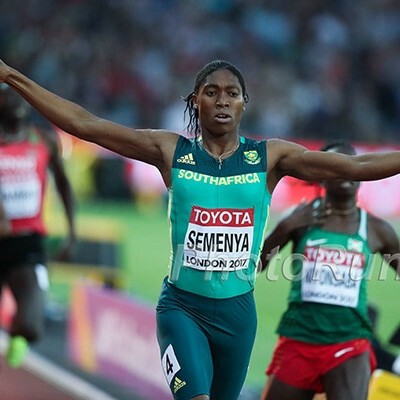 *MB: Magdalyne Masai: will she compete for NZ in the World Champs & Olympics? Kenya’s Chemtai Rionotukei Breaks CR To With 2:29:36 To Win Taiyuan Marathon In China Ethiopia’s Azmeraw Bekele won the men’s race in 2:12:49. Yoshihide Kiryu Becomes The First Japanese Man To Break 10 Seconds In The 100m Kiryu ran 9.98 at an intercollegiate meet in Japan. Devon Allen Has Some Big Track Goals Including Breaking The 110H Decathlon WR And Becoming The First To Run Sub-13 In The Hurdles And Sub-20 In The 200 Oh, and if you didn’t catch Allen’s World’s pre-race starting line magic trick, there’s a GIF of that. Trey Hardee Says The Greatest Challenge Of His Career Was Bouncing Back From A Serious Elbow Injury To Take Silver At The 2012 Olympics Hardee calculated that he did 90,000 rehab repetitions for the first three months after surgery. 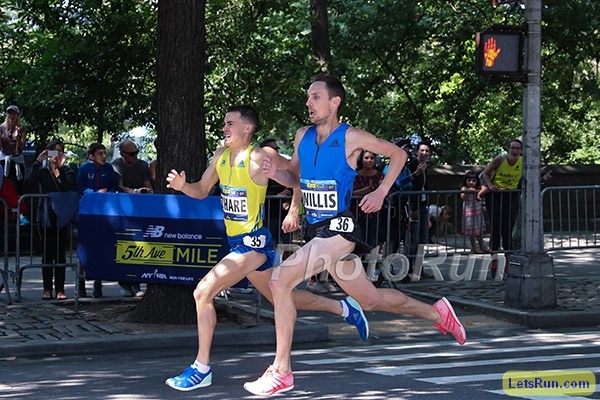 LRC Nick Willis (3:51.3) Wins His 4th Title & Jenny Simpson (4:16.6) Wins Her 6th At The 2017 5th Avenue Mile Willis kicked late to turn the tables on Chris O’Hare (who beat him on Thursday on Long Island) as Simpson earned her fifth straight title, tying PattiSue Plumer‘s 27-year-old event record in the process. 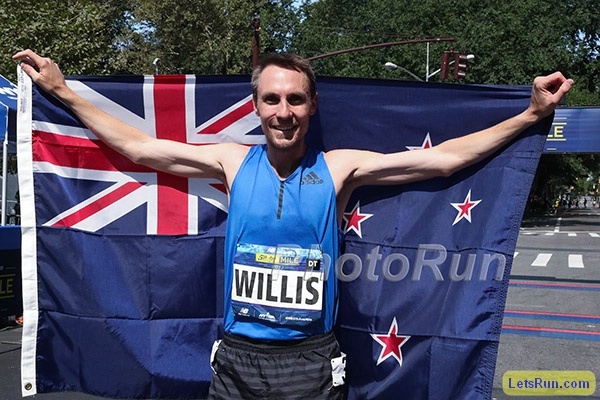 Pre-Race: Nick Willis Q&A The star shared his wisdom with LetsRun.com. Usain Bolt Now Says He Could Be Convinced To Return To The Track “If It Is Something Like A Floyd Mayweather Comeback” So he wants to be paid millions of dollars to run a race he is guaranteed to win? Sounds about right. 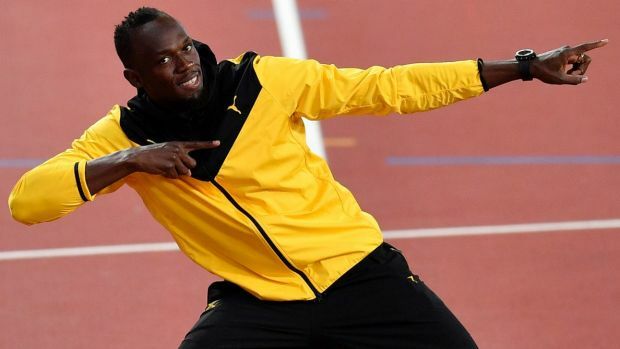 Usain Bolt Wants Prince Harry To Get Married So He Can Plan The Bachelor Party Bolt said he met Prince Harry’s girlfriend, actress Meghan Markle, at a wedding this year. 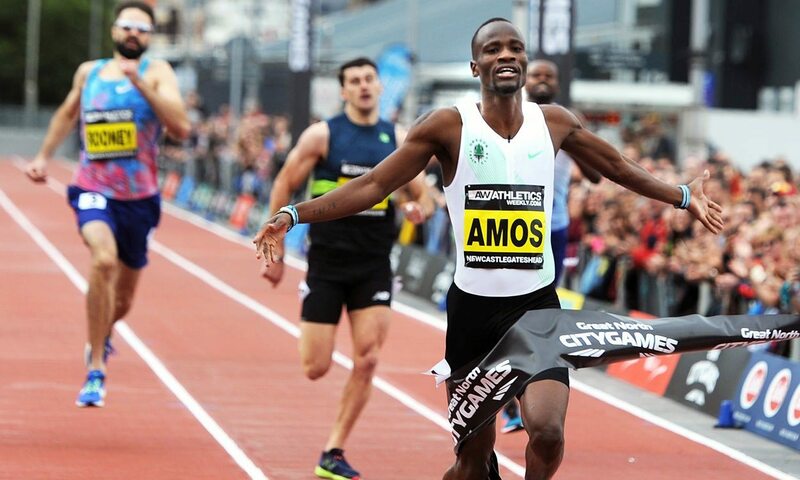 US’s Ameer Webb And GB’s Diana Asher Smith Win 150m Races At The Great North City Games The mile races went to Villanova alum Jordan Williamsz (4:05) and GB’s Melissa Courtney (4:33). There was an interesting result in the women’s LJ as the top 3 all recorded the same distance (6.46m) so GB’s Lorraine Ugen won with her 6.43m second best jump.